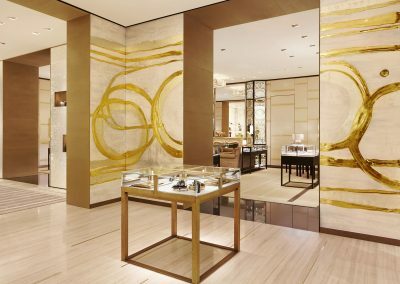 The 9,000-SF space is decked out in ocean-inspired hues, gold-bedecked walls, and pearly-white finishes. 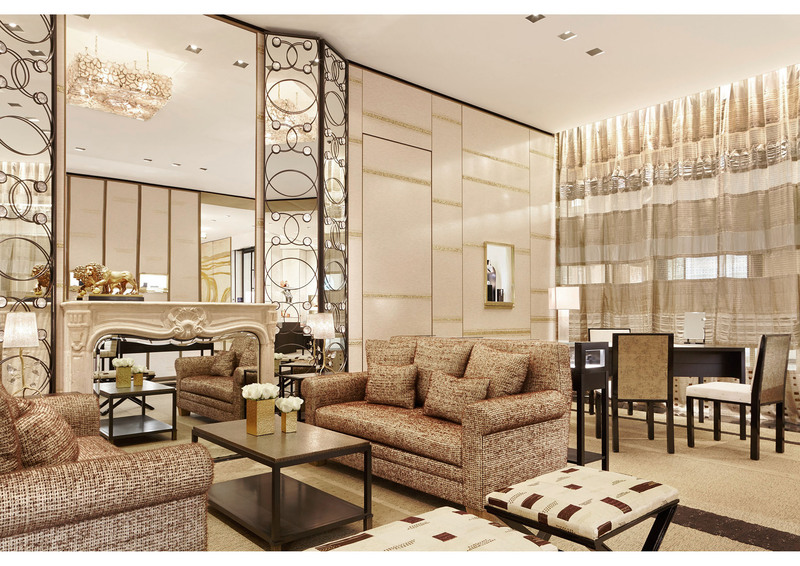 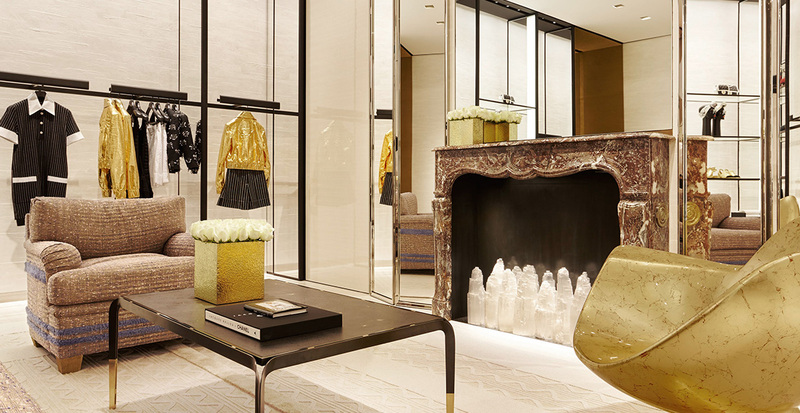 The boutique features furniture, sculpture, and wall installations from many world-renowned artists. 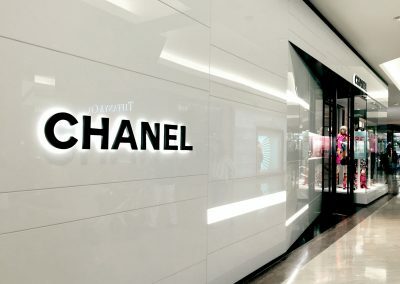 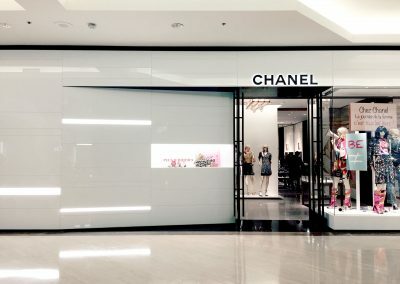 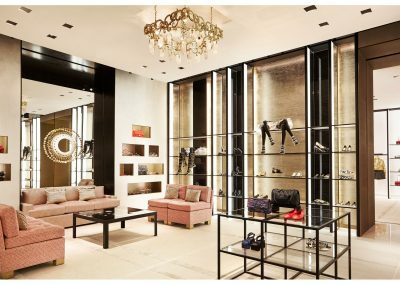 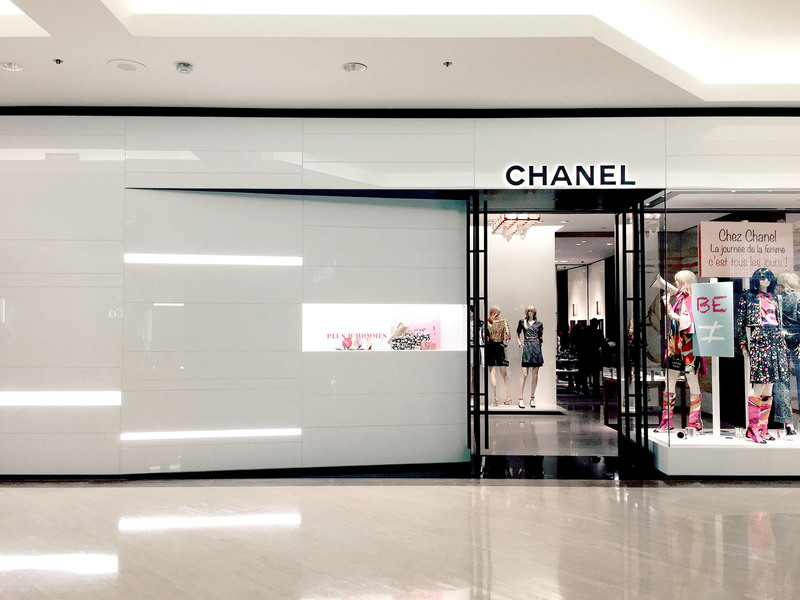 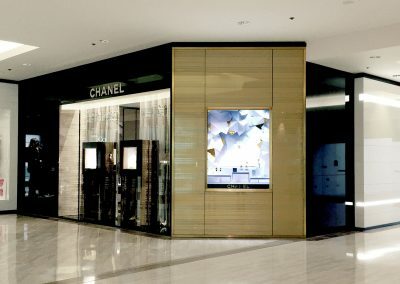 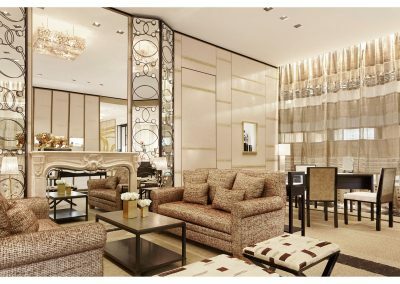 In addition to showcasing the luxury French fashion house’s ready-to-wear apparel and footwear, the store offers two dedicated accessories rooms filled with handbags, costume jewelry, and sunglasses. The space also launches with the brand’s watches and fine jewelry lines.